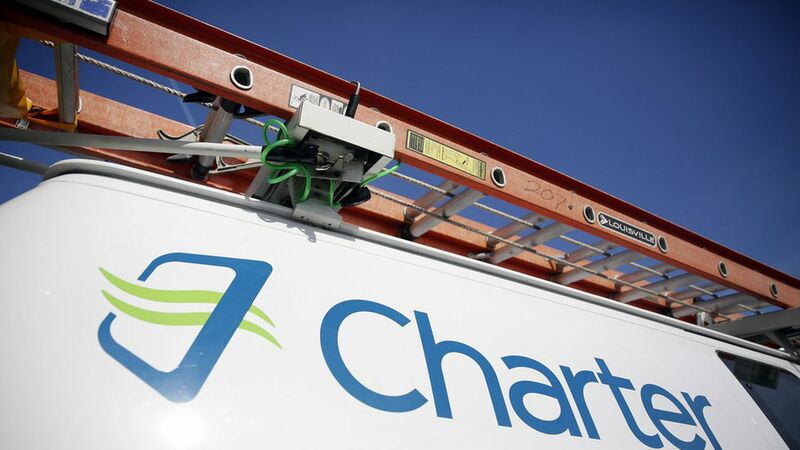 Dutch cable operator Altice reportedly is considering a takeover bid for Charter Communications, a Stamford, Conn.-based cable and broadband provider that has a current market cap over $100 billion and an enterprise value of around $175 billion. The big question is if Altice can include enough cash to satisfy John Malone's Liberty Media, which holds 20.5% of Charter's equity and 25% of its voting stock. Why it matters: Because everyone seems to want to buy Charter, even though its stock is now at an all-time high. First it was Verizon. Then it was SoftBank. Now it's Altice. Context: There is an expectation that Trump's FCC would bless almost any such tie-up, perhaps based on its decision to not review AT&T/Time Warner, and its recent decision to overturn Obama-era broadband "overbuild" requirements Charter faced as a result of its Time Warner Cable and Bright House purchases. "[Altice's Patrick] Drahi and SoftBank's Masayoshi Son are men unafraid of taking on vast amounts of debt to fuel their ambitions, but it's not clear Charter management or John Malone, the chairman of Liberty, has interest in accepting a deal in which much of the value they give up is traded for stock in a new company, laden with debt and reliant on the cash flow of Charter to pay down that debt."